Why Do People Naturally Cultivate Virtue? The answer to the question "why do humans decide to cultivate Virtue naturally" is because Virtue is a part of nature, it's part of the fundamental structure of reality. However, another thing I think you need to somewhat distance yourself from is the idea that Virtue is tied into our ideas of "good". There's a lot of things a given culture (including ours) will think of as "good" which is not a part of Virtue in the sense of "De", of nature. And it can be better to understand Virtue, if you are able, as a natural substance, which as such is actually "neutral" in comparison to our ideas of morality. This is an inherent understanding of Eastern philosophy, and especially in both the I Ching and the Tao Te Ching. Because it is natural, people do try inherently to cultivate Virtue; but because people are so often distanced from what is Real and what is Natural, it is often very difficult for them to go far. In particular, a lot of people will only take partial measures to generate Virtue; some will try to work on Virtue only in their minds and ways of thinking, others will try to do so only in terms of acts, and most will fail to engage in the cultivation of their Consciousness (not even realizing that this is essential to understand and develop Virtue; they think they already "know" what Virtue is, so it's not necessary to actually expand their consciousness as a prerequisite to becoming Virtuous!). On the other hand, some spiritual practitioners will think that meditation and spiritual exercises alone, without the actual application of Virtue in their lives, is enough. Like that thinking happy thoughts, or trying to calm the mind, is itself Virtue. That's not the case either. There's much further elaboration on these issues in the Yi Fa Curriculum at Level 2 and especially Level 3. In the final standing posture there is nothing to do. No distractions, no bells and whistles. No tricks, no way to play make-believe. You are confronted with yourself. 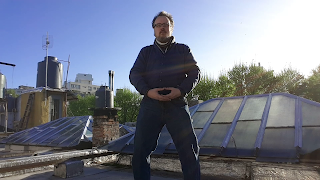 This is a very useful video to understand some of what I mean with regards to 'relaxing' into Qi Gong practice. Although it's obviously being presented from the point of view of martial arts, it's coming from a tradition that makes some use of Qi Extension, and thus it relates to some of what we talk about in the Yi Fa Qi Gong practice. Note that I'm not saying you need to do these stretches in particular (you could if you want to, but they're geared toward martial arts practice), I'm saying pay attention to what he's talking about just what 'relaxation' means. People tend to tense up their muscles, while in Qi Gong the point is to keep the musculature relaxed while still holding an internal firmness. So I've found it's very important to remind people to relax while they practice; holding tension in the musculature makes it very ineffective for Qi circulation. But at the same time, this doesn't mean to be all floppy; the POSTURE is firm, the musculature is relaxed (and the breathing is relaxed as well). There is a parallel in this when it comes to one's consciousness during the practice; you do not want to be mentally tense while you practice. You DO want to be in the Active Consciousness, but this means being very present in a very relaxed way! Also note what he's talking about "mind" and "putting the mind into the body". When he says "mind" he's talking about what in Yi Fa Qi Gong we call "active consciousness". When you are really present in the active consciousness, your body is not tense, your mind is not tense, but you are fully connected in the body and so without any great effort other than that attention you are able to be in good control of your posture and movements. Why the Yi Fa, and not a Western System? 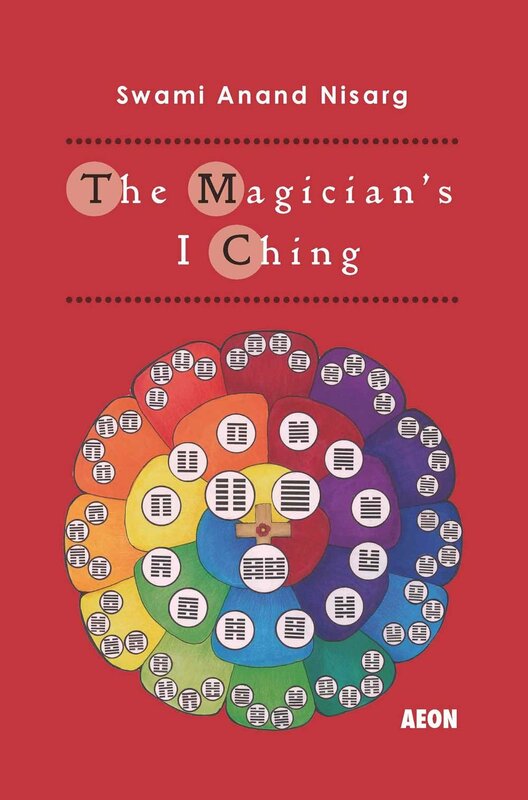 Someone recently asked me why am I focusing on the Yi Fa Curriculum; as I clearly know a lot about western magick, why didn't I make a better modern form of a western magical system instead? There are a couple of reasons why. In the first place, the magick/occult community is full of people who have ideas, assumptions and fantasies about what magick is and what it's for. Second, it has been tread over many times, and with many people making false assumptions. By creating a magical system (the Yi Fa Curriculum) that does not look like what people's assumptions tell them 'magick' looks like, it means only people who are capable of having the right priorities and thinking beyond their own projections will be drawn to it. 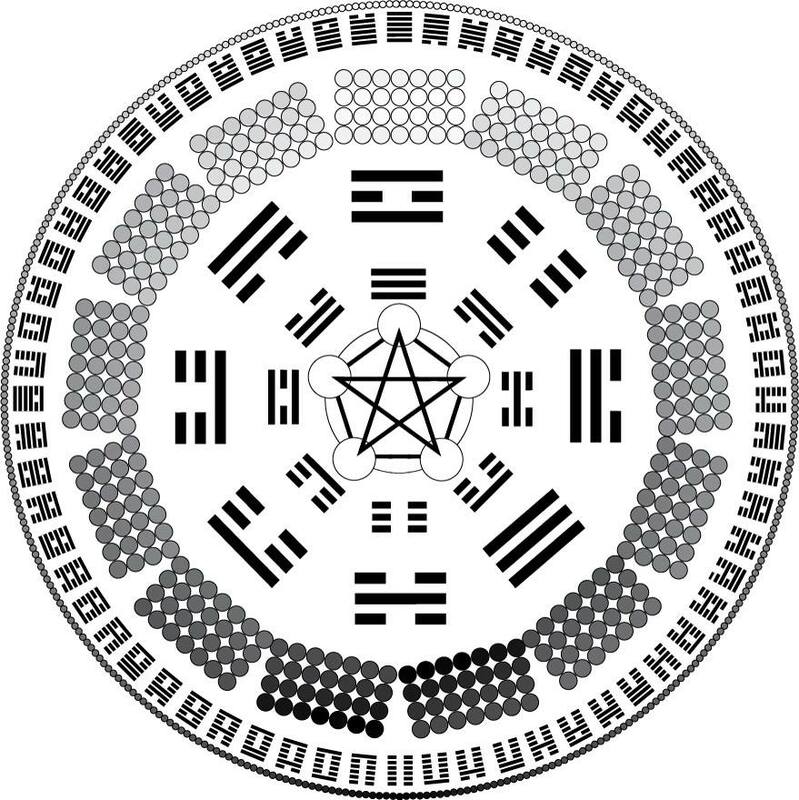 Nevertheless, the work of the Yi Fa Curriculum will be highly complementary to the studies and practices of anyone seriously pursuing western esoteric systems. If you are interested in joining the Yi Fa Society, please feel free to contact me.